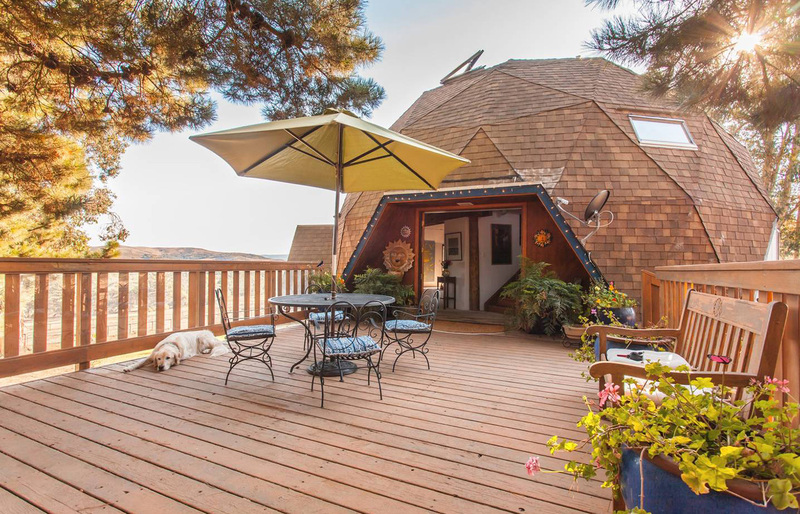 Nestled in the Santa Rita Hills of Northern Santa Barbara County stands the Dome Gallery and Art Studio. 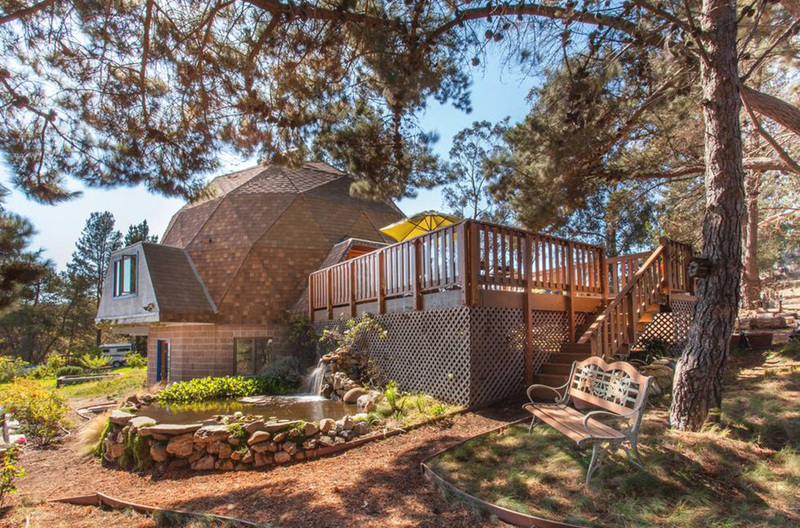 The gallery itself is a work of art: a wooden geodesic dome surrounded by the natural beauty of one of California’s most idyllic destinations. The Dome stands on 5 acres in the Santa Rita Hills AVA. This is the same wine country featured in the iconic movie Sideways. When you need a break from tasting pinot noir and just want to drink in the sun-kissed scenery, standing on the deck of the Dome art gallery provides an ideal opportunity for peace, reflection, and restoration. Tour the Dome and admire the art inside: paintings and photographs produced by artist Catalina McIsaac. Tours are by appointment only. 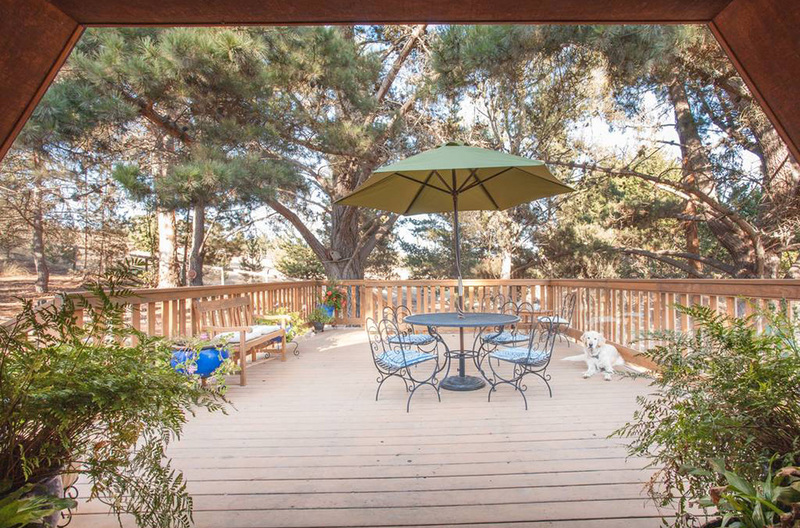 Book your private appointment to tour this exclusive gallery by emailing catalina@catalinamcisaac.com or calling 805-294-8240.